Renée Busschaert is 25, lawyer and one of our main girls! 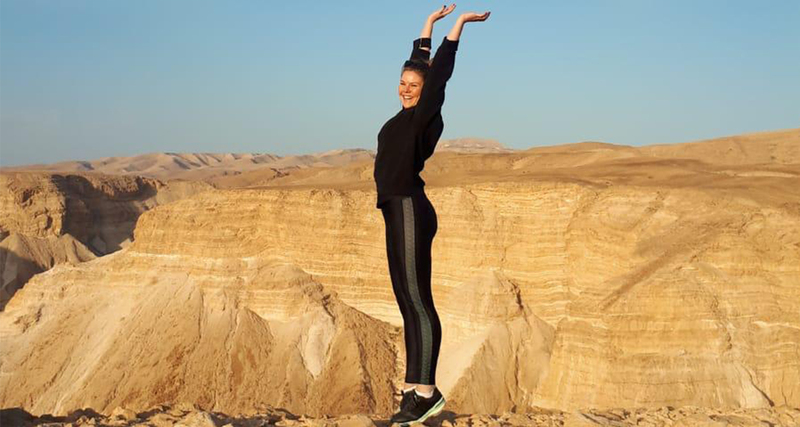 She explored Israel by car, joined by 2 adventurous friends. 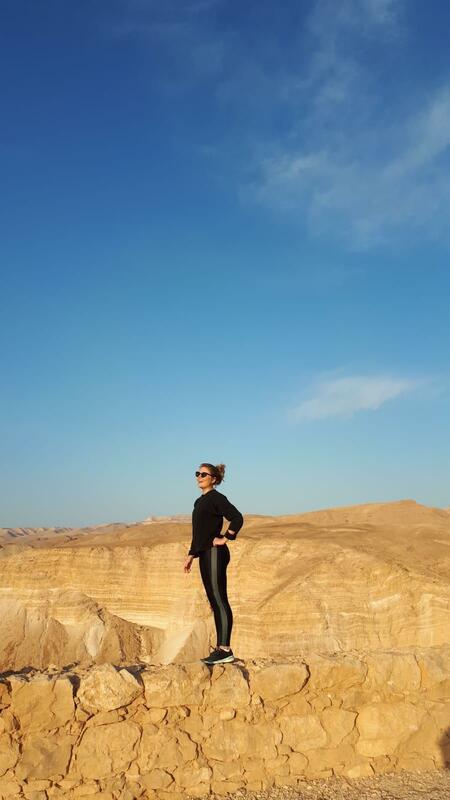 The power chick is wearing our Ula Tulum leggings and Nina black sweater. 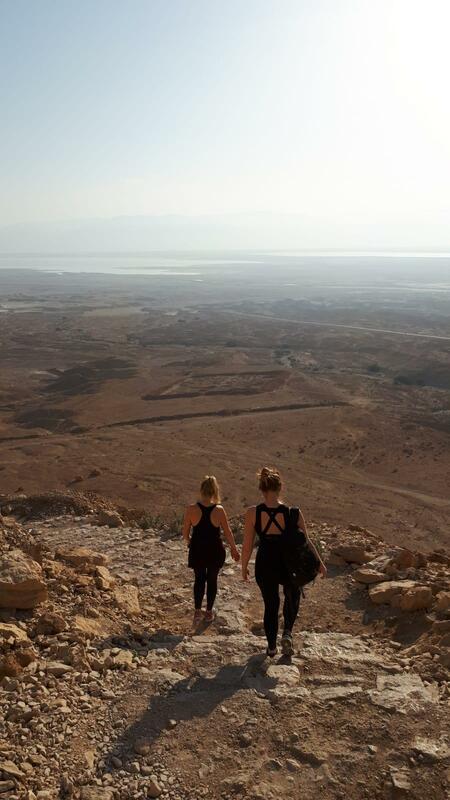 “Pure by luce is my go-to brand to work out and travel – hiking in style or looking comfy cool on the plane. I love my pure by luce pieces and think the bra top, sweater and crop top are my perfect basics. Luckily we’re launching very very soon!